Adoptive parents need more than basic parenting skills and information. They need specific education around adoption and the effect of adoption on their children. Knowledge and skills help when dealing with the “I don’t belong” anxiety of their children. And humor is essential. 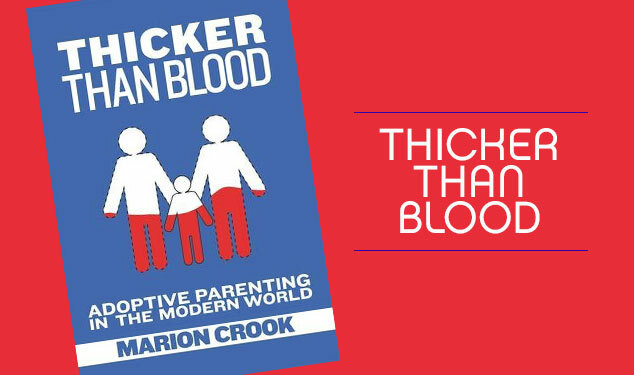 Mother of a step-daughter, biological daughter, and two adopted sons, Crook explores the changing world of adoption from her particular view which includes that basic skill–humour. Adoptive parents will find information and insights based on academic research but written in an informal style. Marion Crook, PhD, is the author of twenty-one previous books which include novels and books on such subjects as women’s health, teen suicide and body image. She is an adoptive parent and lives on the Sunshine Coast of British Columbia.